5 Bedroom Detached House For Sale in Maidenhead for Asking Price £1,795,000. 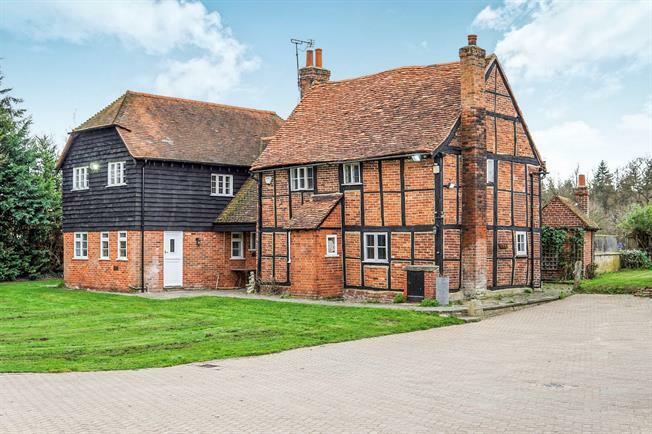 A substantial five bedroom detached Grade II listed period house believed to date back to the 17th century in part, but with later additions. Littlefield house has been extensively refurbished by its current owners whilst retaining a wealth of original features including exposed beams and wall timbers. Situated at the end of a long private drive enjoying a high degree of seclusion and privacy, in a lovely semi-rural aspect adjoining grazing lands. Occupying a total plot of approximately of 3.2 acres including private paddocks to the rear. Large detached garage and ample driveway parking.